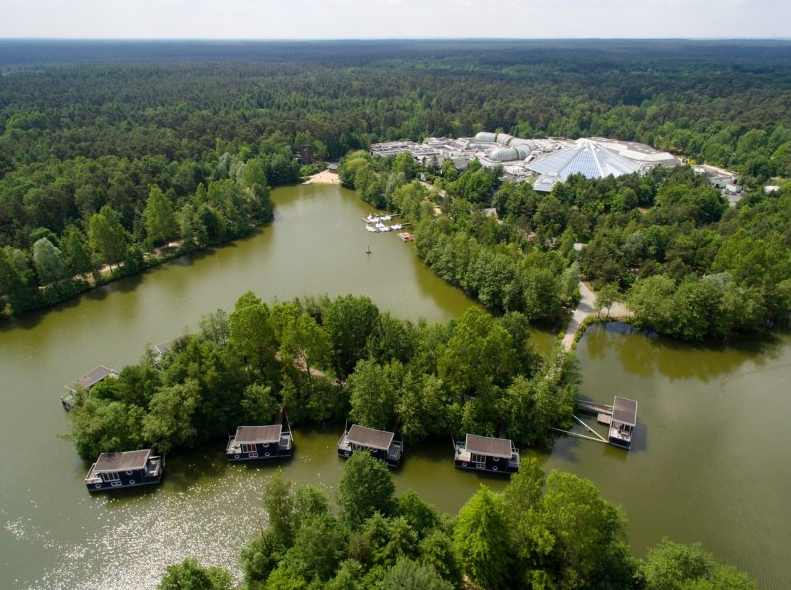 For 50 years Center Parcs brings people together. 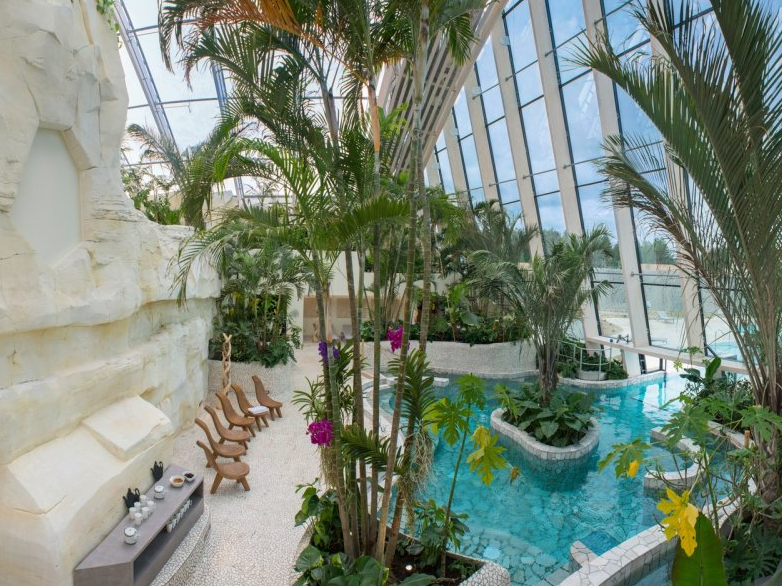 Now there are 21 Center Parcs, located at the most beautiful places in Europe. 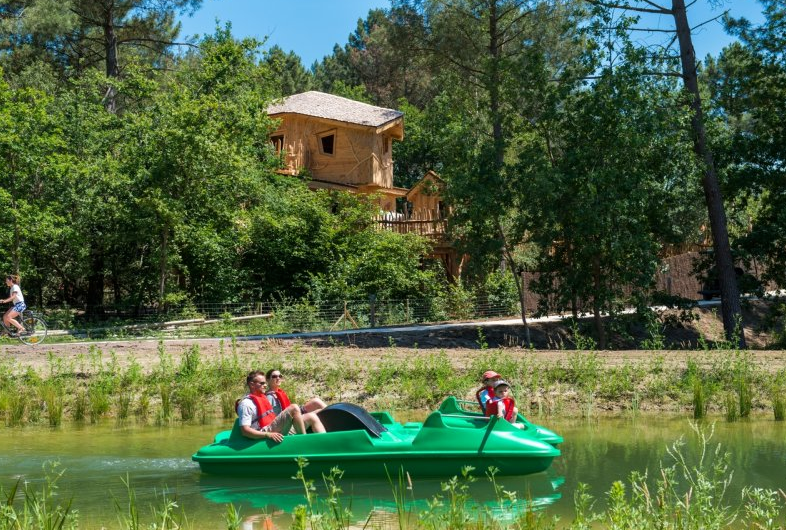 Regularly Center Parcs opens a new park, among woods, in the hills or at the water. 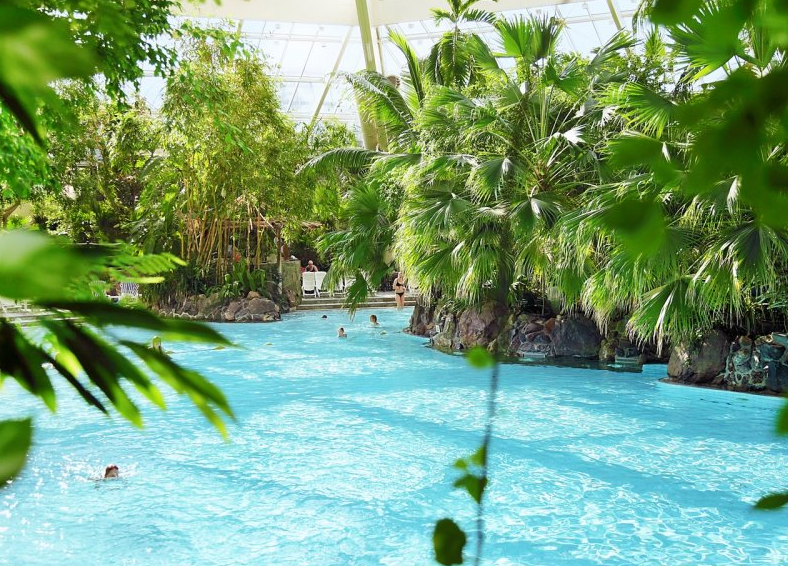 With inventions such as the subtropical swimming paradise ‘Aqua Mundo’, the Market Dome and exciting crazy river Center Parcs is an innovative holiday provider. 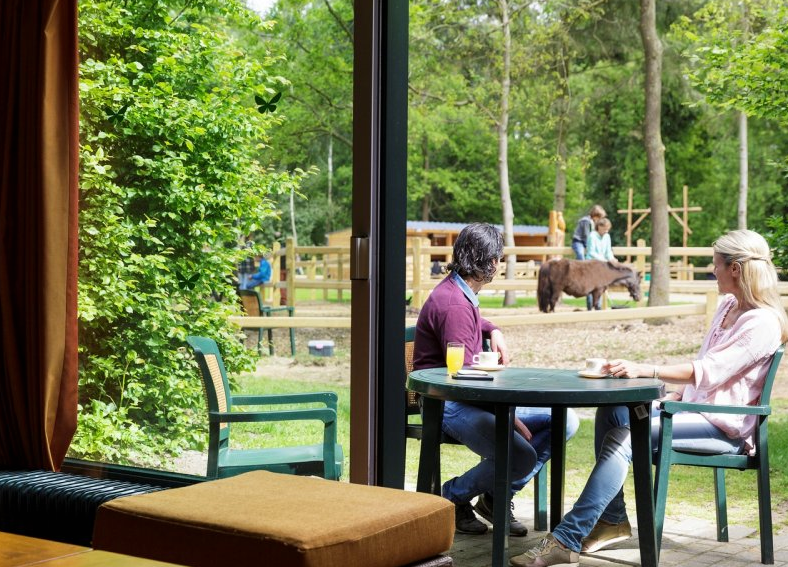 At a Center Parcs holiday park you really are together, surrounded by nature. 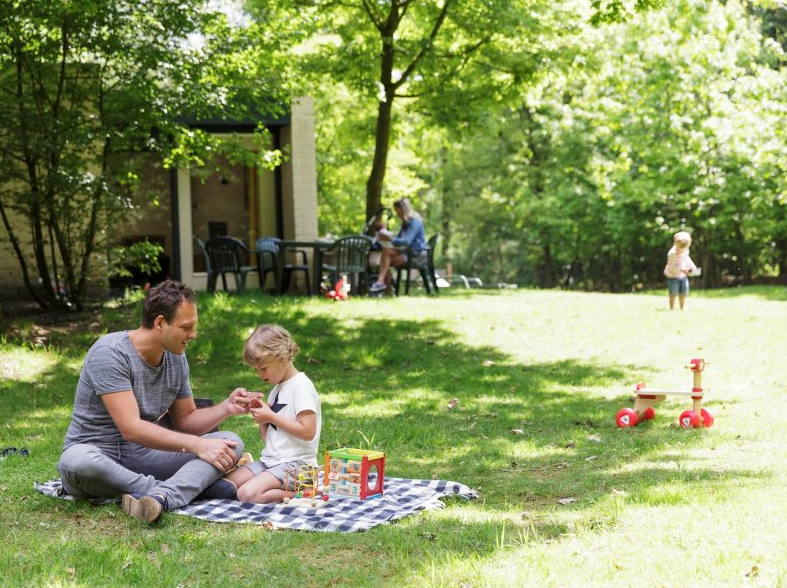 With your family, your partner or a group of friends you will feel quickly at home. 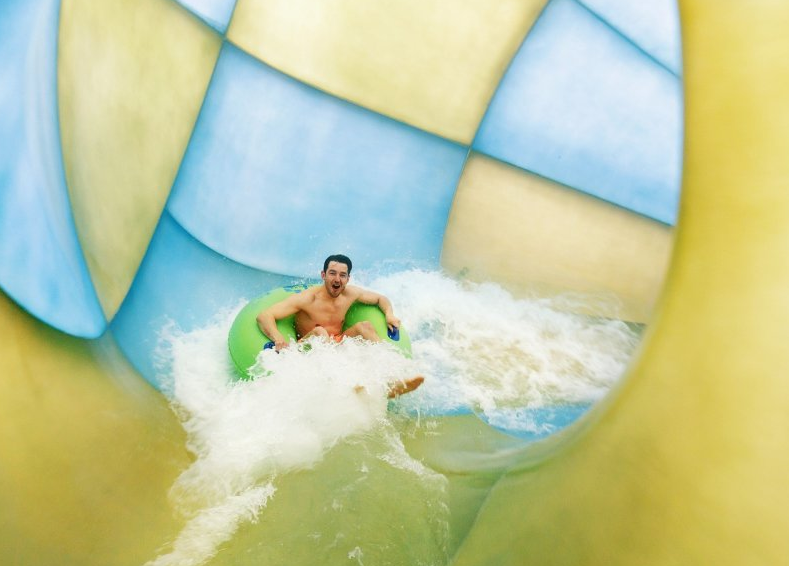 Summer or winter, indoors or outdoors: year-round vacation fun. 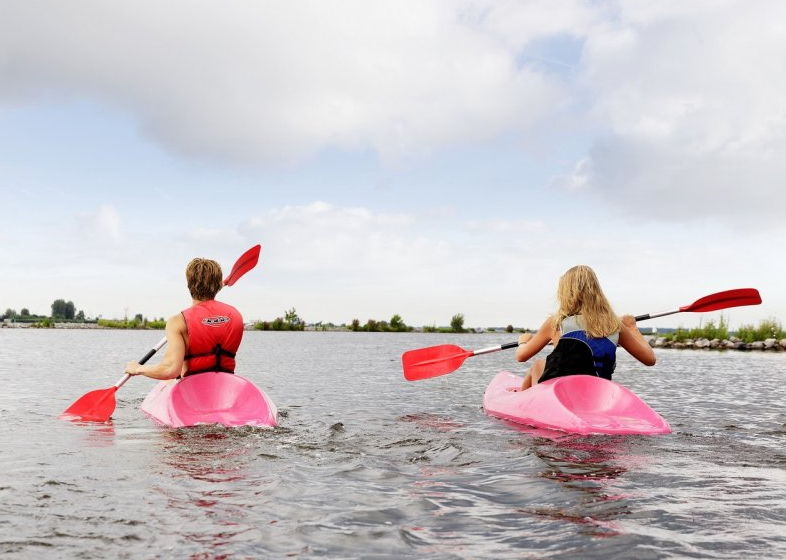 You can also bring up to two pets per cottage. So the whole family is complete! 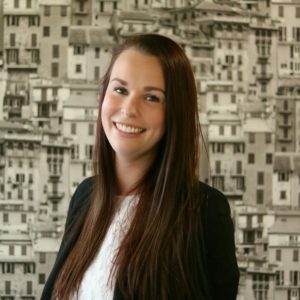 This provider has unique accommodations such as a boathouse and Tree House for rent. 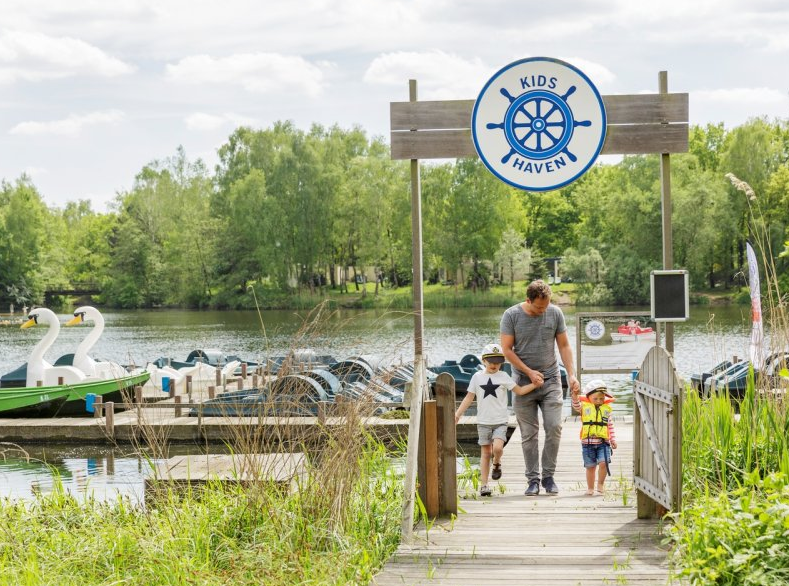 In addition, the Center Parcs holiday parks have various cottages, including the colorful Children’s Cottage with playhouse and slide! The Pony Cottage is located directly at the riding arena. Watch your children take care of “their” pony! The accommodations are equipped with all modern facilities. Comfortable beds, a nice bathroom and a well equipped kitchen. You can choose from three levels of comfort: Comfort, Premium and VIP. 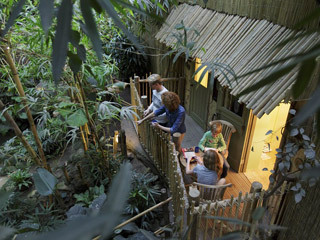 Did you know all cottages are energy efficient?